In 2006, YETI founders, brothers Roy and Ryan Seiders, set out to build a cooler without compromise. They were tired of handles breaking apart, latches snapping off, and lids caving in year after year. Ordinary ice chests were cutting outdoor adventures short and regularly costing money to replace. So, they decided to create a solution — to engineer a cooler that could keep ice for days, one that was durable enough for anglers to stand on and cast from, one that was completely different than any cooler that had come before it. 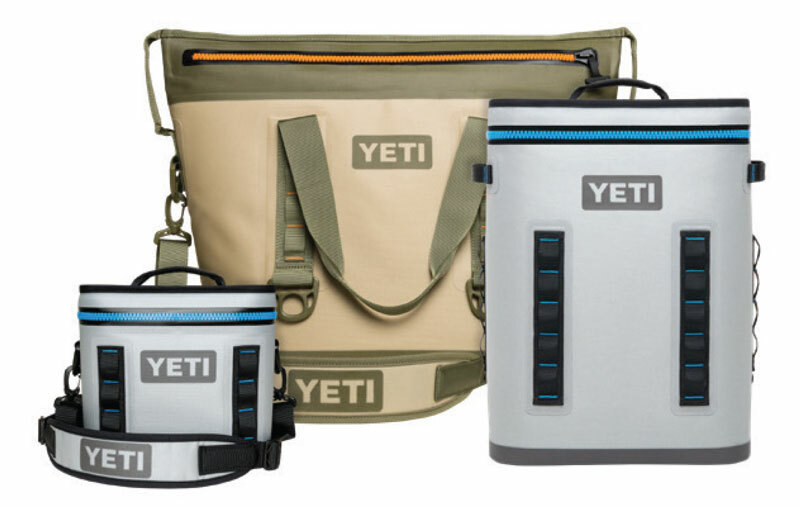 That’s how YETI Coolers was founded, and when the legendary Tundra® Cooler hit the market. It was a cooler made especially for the serious outdoor enthusiast rather than the occasional camper. One that can get dropped out of a truck, dragged through the backcountry, withstand any weather, and still be game for more. One that is virtually indestructible and designed to be Irreplaceable. Since 2006, we’ve built even more products that stand up to the hazards of the wild so you can stay out longer, travel farther, and live harder. No matter where the wild takes you, there’s a YETI ready to tackle your next adventure head on. Outdoor coolers that are up for a challenge. The first cooler of its kind. When we set out to create a new standard for coolers, the Tundra was at the forefront of our mission. Born out of frustration with coolers that caved in when you stood on them, gave up on cold-holding when the weather got warm, or made it easy for bears to break into, we were determined to improve three main elements: durability, extended ice retention, and weather resistance. Patented design uses heavy-duty rubber so you’ll never see another busted latch. A freezer-quality gasket circles the length of the lid to blcok out the head and lock in the cold. Make carrying your catch feel easy. Military-grade polyester rope adds extra durability and lifting power. Hopper Soft Coolers are built to help you take on larger hauls and longer days. High-density fabric defends against nature’s harshest conditions, a 100% waterproof zipper keeps every drop out, and premium insulation technology promises ice-cold drinks from dawn until dusk. 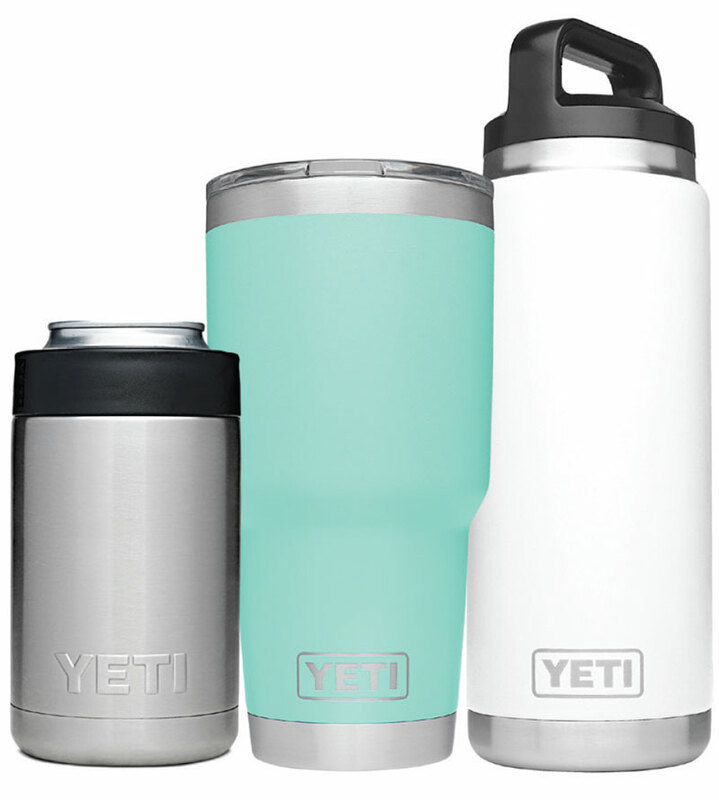 Our Rambler line was created with one mission in mind: to make tough-as-hell drinking vessels that could keep cold drinks cold and hot drinks hot for hours on end. And we didn’t compromise one feature along the way.